This topic contains 4 replies, has 2 voices, and was last updated by alex 5 months, 1 week ago. Do you have any plugin suggestions which allow memebrs to exchange moneny and cash out in virtual points via the site? 1. one member charges $20 for service. 3. then pays the first member via our platform. 4. first member receives money virtually. 5. whilst the platform acts as an escrow to control withdrawals and transfers. If not already within the capacity of your current theme, I’d appreciate any recommendations. I could imagine that many future clients do not just build a community for no reason, there is always a monetary goal, so something like this might help you appeal to more people. Does not quite suffice as we require BP member to member virtual monetary exchange (which can be cashed out). 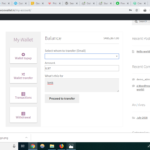 Whereas all of the plugins I seem to find only allow virtual currency to be paid for as products via WC, not directly ‘gifted’ to other BP members. I suspect that many of your clients could benefit from some virtual exchange among member networks. 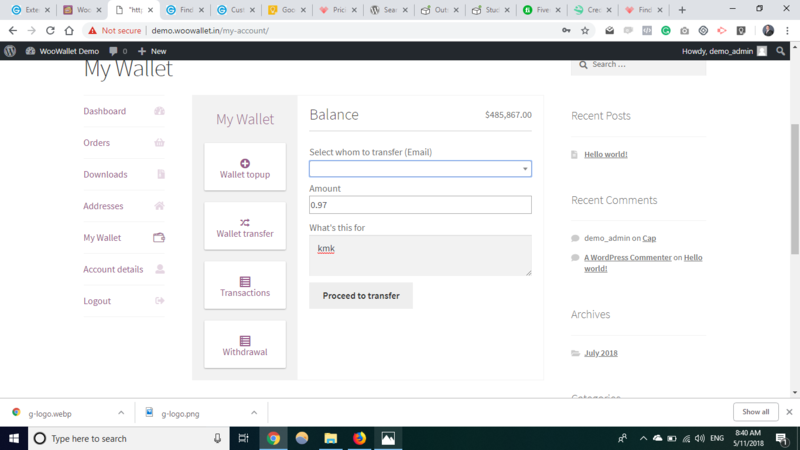 At first glance, WooWallet seems to be the better fit for our theme as it already integrates with WooCommerce, which is already very well supported by our theme. However, maybe you or another community member will suggest an even better plugin that we haven’t thought about. Let’s wait for more feedbacks to see in which direction we could go with this integration. Then, we can reflect on implementing this feature if other community members upvote your request. In the meantime, please don’t hesitate to share more screenshots from your website so other will better understand the benefits provided by your suggestion. Great, thanks again for your support. Will keep you updated on plugin discoveries.